Thread: March update clobbering: how is it possible this website outranks me? 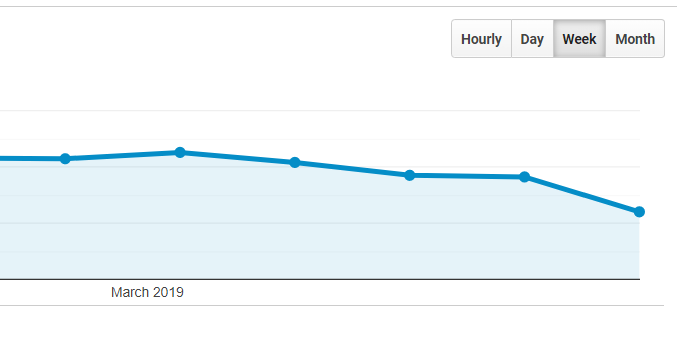 My website took a major beating with the March update(s, both of them). I am really befuddled by this hit and by my comparative rankings (see next post). Last edited by lux7; Apr 4th, 2019 at 10:48 AM. How Can This Website Outrank Me? They say Google is all about pushing good quality content up. And somebody say the latest updated moved in that direction. It outranks me on almost ALL common book reviews we share. He has a few things on me of course including a bigger mailing list (but that shouldn't count much), a faster loading website and a better baclink profie (but not much better). Still, overall... If Google is about quality, what am I missing?